Sahir Lodhi is a famous model, host, RJ and actor from Pakistan. Few years ago, he performed in several dramas but now he is absent from dramas. He is now more famous for hosting morning shows. He has performed morning shows on several TV channels while nowadays he is hosting morning show on TV One. Prior to that, he also hosted morning show on Samaa TV. His sister Shaista Lodhi is also a famous morning show host. Sahir Lodhi has petroleum engineering degree from University of Montana. 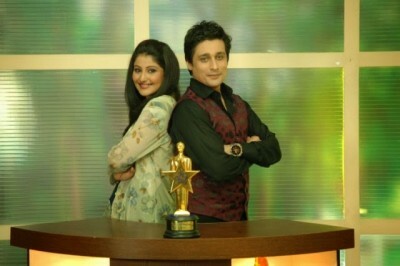 Sahir Lodhi Foundation is a charity organization of the actor. His debut Pakistani will soon release. 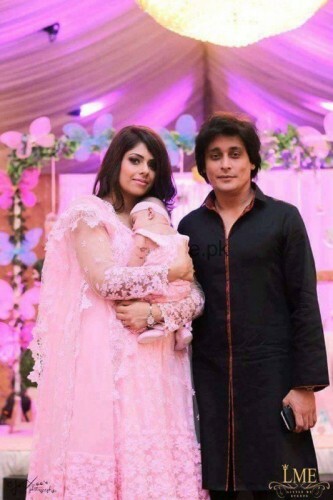 Sahir Lodhi was blessed with a baby girl this year. You can see pictures of Sahir Lodhi with his family here below.